Arsenal manager Arsene Wenger has revealed that the Premier League side bid €100 million for Thomas Lemar, but intends to make a second offer for the midfielder after he decided to reject the Gunners for Monaco. Wenger wanted to bring the 21-year-old to the Premier League, and put in a deadline day bid for Lemar as Alexis Sanchez looked to be on his way to Manchester City. However, Lemar's decision to turn down a chance to join the Gunners saw both moves break down. Despite the France international choosing Monaco over Arsenal, Wenger revealed that he would continue his pursuit of the midfielder, and will make another offer in the future. "He decided to stay at Monaco," Wenger told Telefoot. "Did we make a €100m offer? Yes. Are we going to make another offer? Yes. "He is always ready to receive the ball, he is quite complete in both defence and attack." 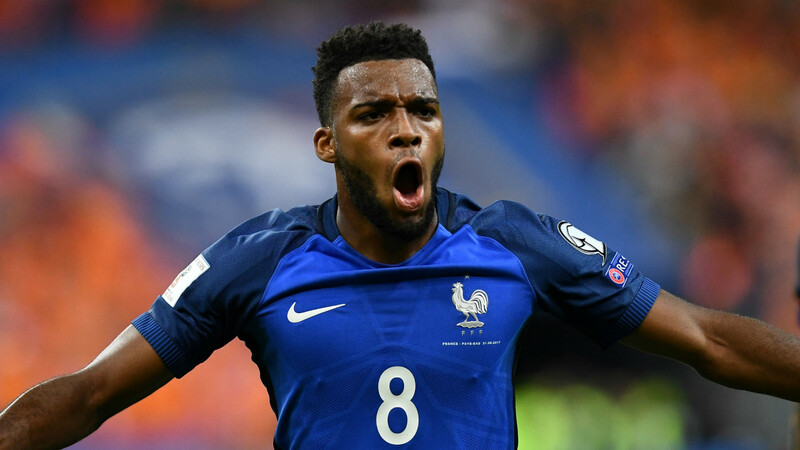 Lemar showed his class for France on Thursday, scoring a stunning goal in their 4-0 win over Netherlands, admitting after the win that the speculation surrounding his future did not affect him. "I am a player of Monaco, I am very happy there," Lemar told Canal+. "Now I'm going to make a good season with my club, to try to progress and move forward in my career with Monaco. "I prepared for this game as usual. I do not lose my head, even if there are rumours. I was focused on my game, that's all that mattered to me." Arsenal have made a poor start to the 2017-18 Premier League campaign, recording just one victory from their first three games, with a 4-0 defeat to Liverpool leading to pundits such as Paul Merson labelling the performances as "embarrassing" and "pathetic."